Vivien’s childhood dream came true when she could sit behind the wheel of a racing car in 2013 and she was finally able to show that she was born to be a professional driver. She had minimal knowledge and experience before her first official race, where she was the fastest female driver as she finished 4th in the junior category. Perhaps, before she even got out of the car, the ink was already drying on her special permission – necessary due to her young age -, which allowed her to start racing in the Swift Cup Europe series. It soon became evident that her natural talent was accompanied by overwhelming determination. In addition to the points and excellent results, she busily collected priceless experiences as well. The promoter of the Swift Cup Austria championship, Max Zellhofer said at the time that Vivien was the diamond of auto sports, and invited her to a race of the series as a recognition of her achievements. She did not disappoint the Austrian spectators as she finished in the impressive 4th place among adult men. 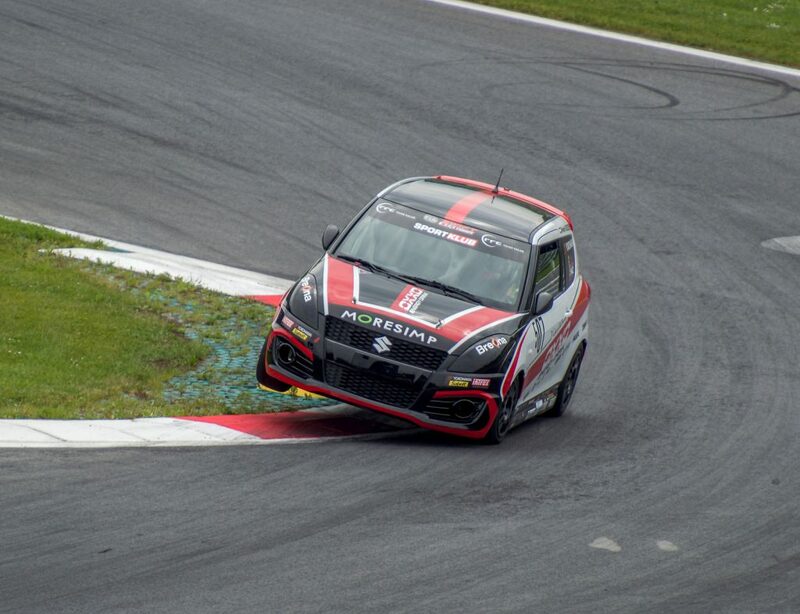 “Vivien Keszthelyi is an incredibly talented and intelligent driver at the age of only 13” – said Burkus Egon, the advocate of Swift Cup Europe. In her second season in Swift Cup Europe she finished 3rd in the absolute, 2nd in the junior and 1st in the women rankings. She has undergone enormous development under just 2 years. Her huge potential attracted the interest of the then founded Audi Sport Racing Academy. After a test drive in Germany, Vivien was chosen to be the part of the 3 young racers to represent the Audi factory. With this achievement, her career took a new turn. In 2016, she switched and started racing in the championship of FIA Central European Zone Trophy with a 350-horsepower Audi TT. She did not get disturbed by the new circumstances either. Right in her first season, she won the series in the sprint (short distance) and the endurance (long distance) category as well, which meant that she became a two-times Hungarian champion at the age of only 15. 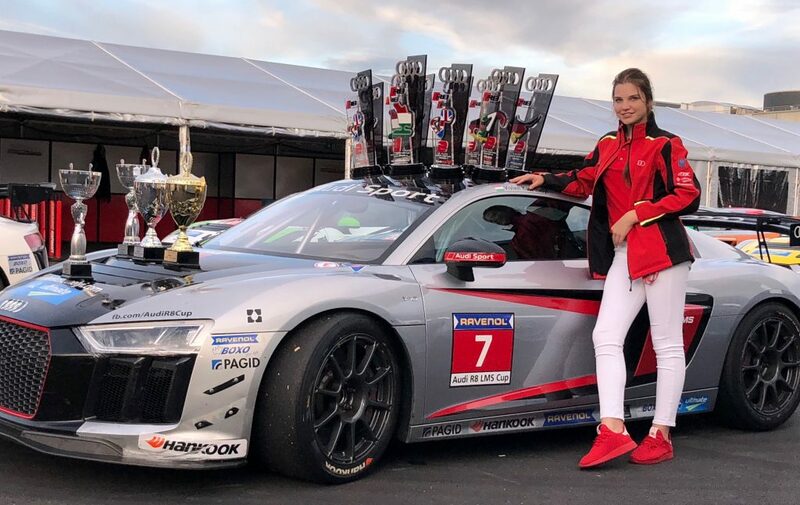 In 2017, she took another step forward as she continued her career in the Audi TT Cup, where she became the youngest Hungarian racing driver to score points in an international championship. “Vivien surprised me the most. Despite being 16 years old, she is incredibly smart and unbelievably calm. 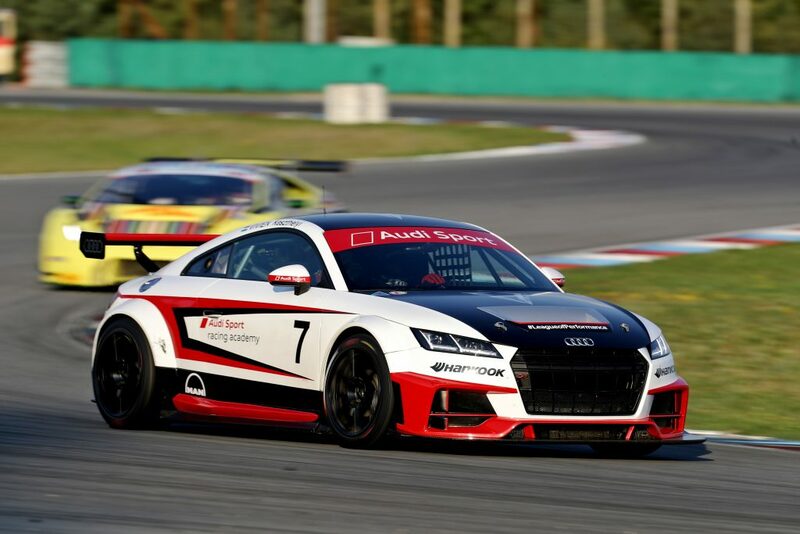 She controls her Audi TT Cup race car perfectly.” – said Joseph (Sepp) Haider, the head of the Audi Sport Racing Academy. Vivien completed the 2018 season in the GT4 Audi Sport Seyffarth R8 LMS Cup, which was special for her as it was the first time she raced with a rear-wheel drive race car. She took a step forward again, as the beast with the V10, 5200cc engine and 500 horsepower was significantly stronger than the previous cars she competed with. The 17 years old girl proved once again that she could adapt to the new environment and could perform well under pressure. She delivered the results with remarkable maturity and extraordinary intelligence. At the end of the season, she won the title of the rookie category, while she also became the vice-champion of the absolute standings, which meant that she opened a new chapter in the history of Grand Touring championships. A trophy collection enough to cover a whole car, another record and a championship title were the rewards of a tough 2018 season. 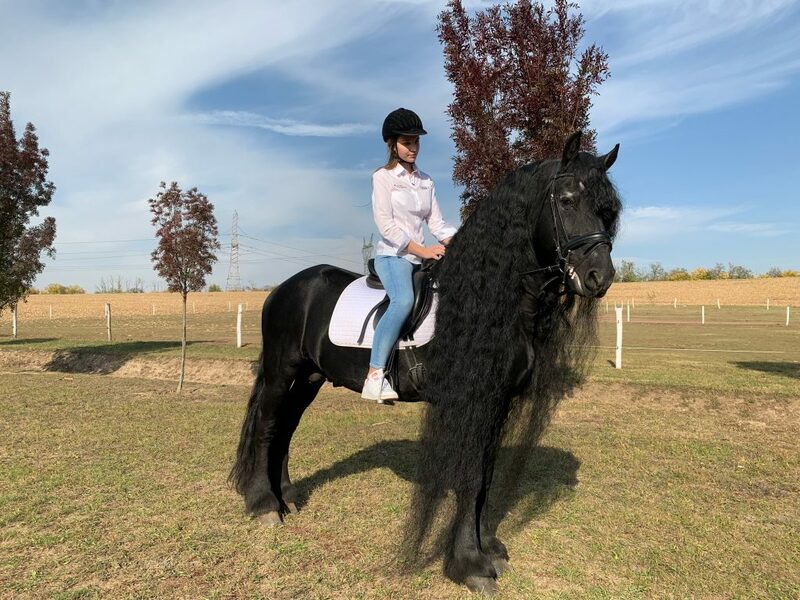 Vivien Keszthelyi has achieved enormous success with hard work throughout 5 years, and looking at her career so far, even bigger achievements are on their way. In the beginning of January BlackArts Racing, a professional team which competes in the F3 Asian Championship certified by FIA, announced Vivien Keszthelyi as their official racing driver for the Winter Series. By participating in the Eastern championship – at the age of 18 – Keszthelyi became the youngest driver in the history of Hungarian autosport, who reached the international Formula 3 category. 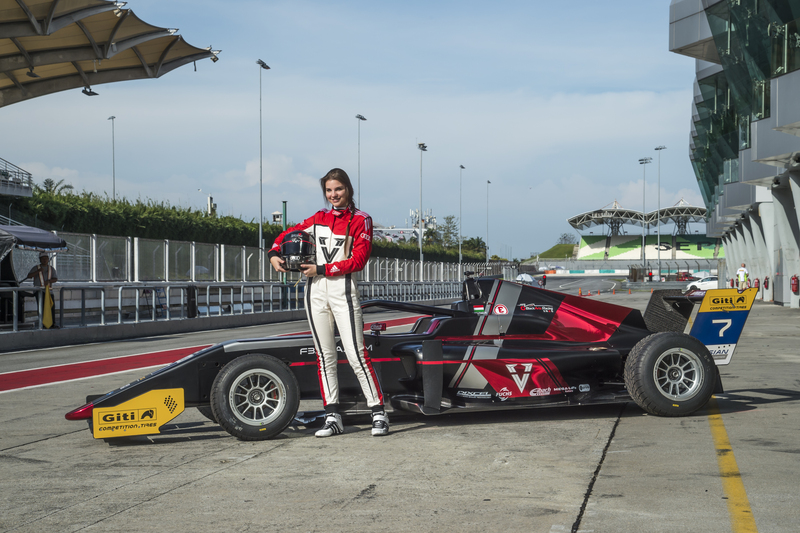 As the first female pilot in the history of the F3 Asian Championship she managed to score points in 5 races out of 9 in the Winter Series and finished 13th on the absolute table with 13 points. The FIA-certified Asian Winter Series, featuring Tatuus T-318 Formula 3 cars, was the perfect opportunity for her to learn, as the European W Series – which initially had more than 100 female applicants with Keszthelyi as the only Hungarian pilot among other female racing drivers from more than 30 nations – will provide similar cars. The selection process of the W Series consisted of three rounds. In the first one a 60-women short list was made, then in the second round only 28 could remain in contest after the 3-day test in Austria, Melk. The last selection event took place in Almeria, Spain, where the final driver line-up was decided. The 4-day test brought a thrilling announcement, where it was revealed that Vivien Keszthelyi was going to continue he illustrious career as the official, contracted test and reserve driver of the W Series. 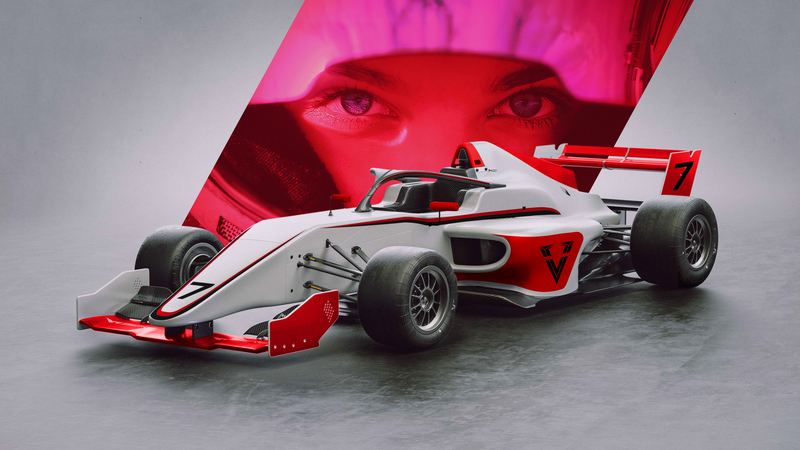 With the support of former F1 pilot David Coulthard and one of the most successful technical designers of F1, Adrian Newey, the W Series is designed to bring the most talented female pilots to the highest-ranked category in motorsports, the Formula 1. In October 2017 she joined the Dare to be Different (#D2BD) programme what is inspired by Susie Wolff and intended to help young women and girls who dream their future in any field of motorsport, either as a driver, competition engineer or team leader. From her first car racing salary she immediately started supporting charitable purposes. Her choice were an internationally well-known and acknowledged foundation and a Hungarian-based one. Thus she is a personal sponsor of Hungarian National Committee for UNICEF and the sport ambassador of Smile Foundation (Mosoly Alapítvány). In October 2018 she was chosen to be UNICEF’s Champion. With her own programme, she would like to draw attention to the importance of reducing infant mortality and raise funds for infant immunization. She also loves animals, therefore she adopted a white tiger and a panda at WWF to call attention to endangered animal species. Besides car racing, Vivien plays the piano and loves horse-back riding. Copyright © 2016, Vivien Keszthelyi official website // Powered by iondev.eu.